The one-day tour in Bukhara will give you the opportunity to see the main attractions of the old city. This walking tour lasts 5-7 hours. The tour begins with the ancient Karakul gates located at the suburbs of the city, and ends at the other end of the old city - in the historical complex Lyabi House. 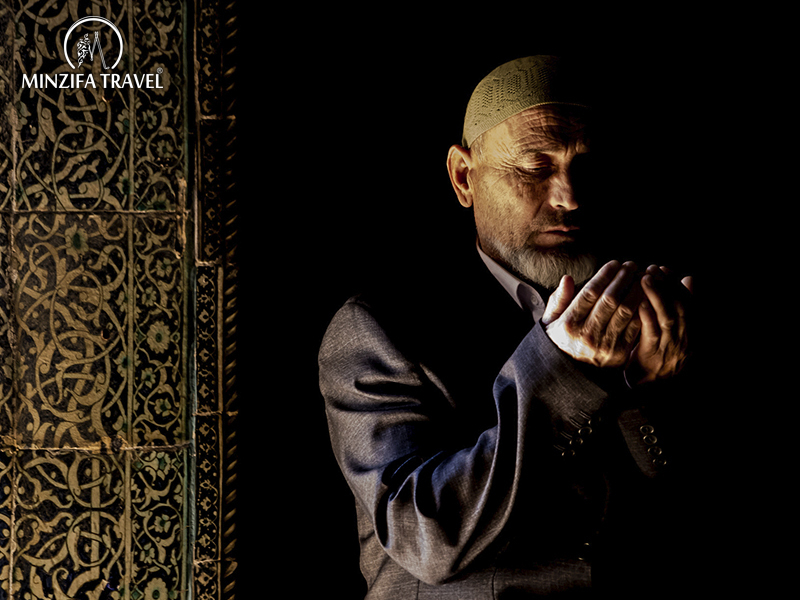 During the tour you will see the splendor of oriental mosques, view grace and beauty of Madrassahs, visit the Citadel Ark - the palace of the rulers of Bukhara and stroll through the ancient streets of the city. One day Samarkand city tour will introduce you to the monuments of medieval architecture and history of the ancient city. The tour begins with a review of one of the greatest attractions of Samarkand - Tomb of Tamerlane. You will be able to appreciate the skill of the ancient builders and architects. Due to the unique architectural styles, beautiful and unique exterior and interior decoration of buildings, the great masters of antiquity wrote a page in the history of world culture. Spend two unforgettable days in the Sacred Bukhara - "Bukhoro-i-Sharif", located on the Silk Road, once merged the Middle East with India and China. Chronology of Bukhara has 2500 years. Its difficult and eventful history dates back to the 5th century BC with the ruling Prince Siyavush and ends in the early 20th century, with the fall of the Bukhara Emirate under Emir Said Alimkhanov, the last ruler of the Mangyt dynasty. We offer you an exciting two-day tour of Samarkand, accompanied by a professional guide. The tour lasts two days. The first day will be devoted to acquaintance with Samarkand. In this ancient city are concentrated a large number of unique architectural monuments and ancient buildings from the reign of the Timurids and other dynasties. The second day we will spend in the suburb of Samarkand. We will conduct guided tour through the old town of Khiva - Ichan Kala to get acquainted with the architectural ensemble of Ichan-Kala, entered in the UNESCO World Heritage list. Khiva - unique open-air museum, occupies a special place in the rich historical and cultural heritage of Uzbekistan. Now this is only the old part of this city. One day tour in Tashkent with a guide will introduce you to the main sights of the capital of Uzbekistan. The tour will be carried out on the vehicle in the middle of the city. You will get acquainted with the history of Tashkent ancient and modern days. The tour will begin with a visit to the Museum of Applied Arts, and will continue to the main square of ​​Uzbekistan "Mustakillik" and then continue the program. Sufi Tour in Bukhara "7Pir"
Ancient Bukhara is famous for its scientists, writers, artists, legends and other great people as it has been the center of Science and Art for millennium. For example, Abu Ali ibn Sina (Avicenna), Imam al-Bukhariy, Al Khasan al-Basri, and others have left a remarkable footprint in history of Bukhara with their most outstanding masterpieces in various subjects.